Health care consumers in Texas have an important victory to celebrate. A new state law is in place to help patients push back against surprise medical bills that occur from the unexpected use of out-of-network medical providers. Medical billing and health insurance are often confusing, even to the best-educated patients. But one thing is supposed to be simple. If you have insurance and see a doctor or get medical treatment from a provider in your insurance network, your costs should be lower than going outside the network. Finding the right provider usually involves some shopping around. The process can be frustrating, and virtually impossible when it’s a matter of a health care emergency. But what’s really aggravating is doing the research and still getting clobbered by an unexpected medical bill. There’s no certainty of how often – or by how many thousands of dollars – Texans are getting surprise medical bills. Those records aren’t kept, or at least not shared with the public. But based on consumer complaints in Texas and throughout the nation, it’s clear that surprise medical billing, or what’s also known as “balance billing,” is not uncommon. It may have even happened to you – perhaps even more than once. 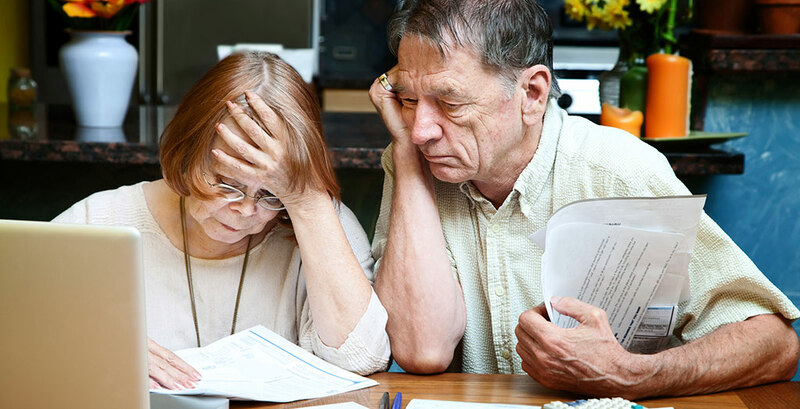 And for many people, unpaid medical bills from these out-of-network services can be a source of credit problems or even bankruptcies for consumers. Many people do not realize that the doctors working in the hospital or free-standing emergency clinic, especially certain specialists, are usually not hospital employees. They may not participate in the same insurance plans as the hospital. This is why patients can sometimes go home from the hospital or neighborhood emergency clinic thinking their care was covered under their insurance network. In reality, though, maybe only a portion of their care was in network. They might later get separate bills from the hospital, the ER doctor, and other providers like a radiologist. A comprehensive solution is warranted. And this year, AARP Texas and other consumer advocacy groups called for an outright ban on surprise medical billing in this state. Powerful medical industry forces fought against us in the Legislature and the topic wasn’t even considered seriously. But consumer advocates succeeded in advancing a significant compromise in the form of Senate Bill 481 by Sen. Kelly Hancock, R-North Richland Hills. The measure, which took effect Sept. 1, gives consumers additional tools to challenge surprise medical bills that exceed $500. In the past, the limit was $1,000. This change will help more Texans avoid unexpected medical expenses, and the credit-damaging debt that it can rack up. Though it could be even easier, it isn’t difficult for consumer to challenge a surprise medical bill. The Texas Department of Insurance maintains a website on the topic – TDI’s Consumers Guide To Health Care Billing. It’s my expectation that the changes under SB 481 will not only empower Texans with tools to combat surprise medical billing, but will also create disincentives from the inappropriate billing to occur in the first place. Meanwhile, I remain hopeful that insurance companies, hospitals, doctors and other medical providers will join consumer groups in continuing to work toward even stronger protections from surprise medical bills that, when unchecked, threaten Texans’ financial stability. A derailment ahead for freight service?